Costco is my go-to-store for my favorite items in large quantities at great prices. And Costco is where I go to meet my dietary needs, including fresh produce, whole grains, yogurts, meats and vitamins. Costco isn’t just the best place for buying food in bulk; the Costco pharmacy stocks a wide selection of vitamins by Nature Made. As a dietitian, I recommend a whole food approach to eating,and taking supplements to fill in what you don’t get from your meals and snacks. Nature Made offers high quality vitamins backed by science and clinical trials. Costco has a great selection of food, especially for people who are managing diabetes. 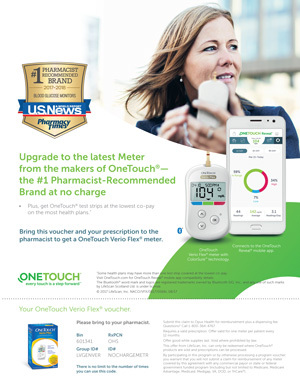 Caring for your diabetes can feel like a full time job, but with the support and guidance of nutrition professionals,with the unbeatable selection and prices at Costco, you have some great tools for success. And here’s one more: cinnamon, the miracle spice in my kitchen cabinet and the one I recommend to people with diabetes. Research has shown that cinnamon helps your body absorb and process sugar more effectively,which helps you manage and balance your blood sugars. You can get all the benefits of cinnamon in pill form with CinSulin®, a dietary supplement found at Costco. Remember to discuss any new supplement with your health care provider before you begin taking it. 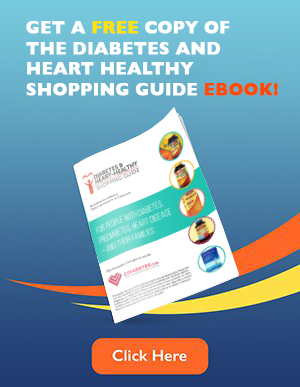 You can also help manage your blood sugars through food selection and carbohydrate counting. This mean seating a balanced food plan,spacing out your carbohydrate intake throughout the day, and keeping track of how much you are eating. Costco offers a wide variety of fresh produce, as well as healthy seafood, like Kirkland canned salmon and tuna, whole grain breads, cheese, and yogurts. Place Mahi-Mahi filets on a lined baking dish. Brush with olive oil and bake for 25 minutes. Clean romaine leaves and place on a plate. Remove fish from the oven and cut into small pieces. Add to lettuce cups with avocado slices and cilantro. In a small bowl mix tahini and lemon juice. 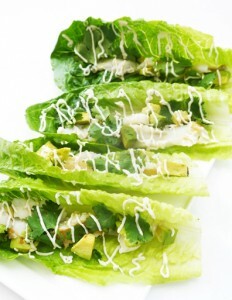 Drizzle onto lettuce cups and serve. 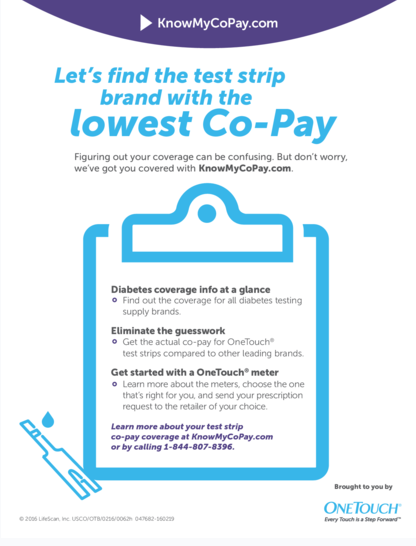 For more helpful diabetes shopping tips and information, visit cdiabetes.com/guide. Free Costco Diabetes Store Tour!